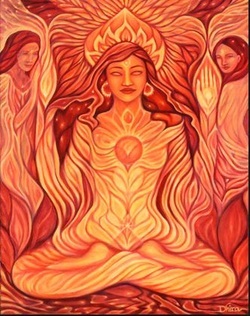 There are sessions organized to honor the Goddess within, to awaken and strengthen the Feminine power within each Woman. These sessions are for Women only, as it creates a nurturing environment where women can express themselves freely. Contact Lourdes for more details.